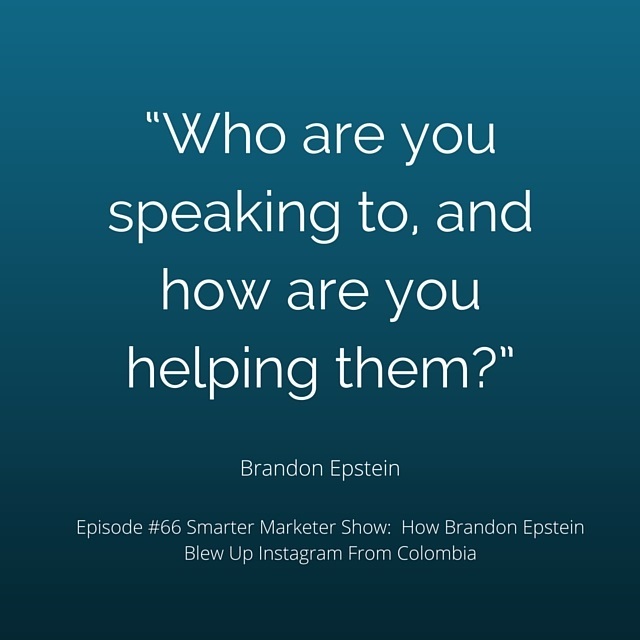 When it comes to social media marketing, most young entrepreneurs flock to Facebook, not realizing just how much business they can do on Instagram. A clever few put most of their chips on IG, and they’re seeing some incredible success on the picture and video sharing app. Brandon Epstein is one such dude. His know-how on Instagram has taken his business Zen Dude Fitness to great success, and he’s doing the same thing for other clients as well. Today he’s sharing Instagram tips that helped him chart ZDF’s explosive success so you can do the same for your business.